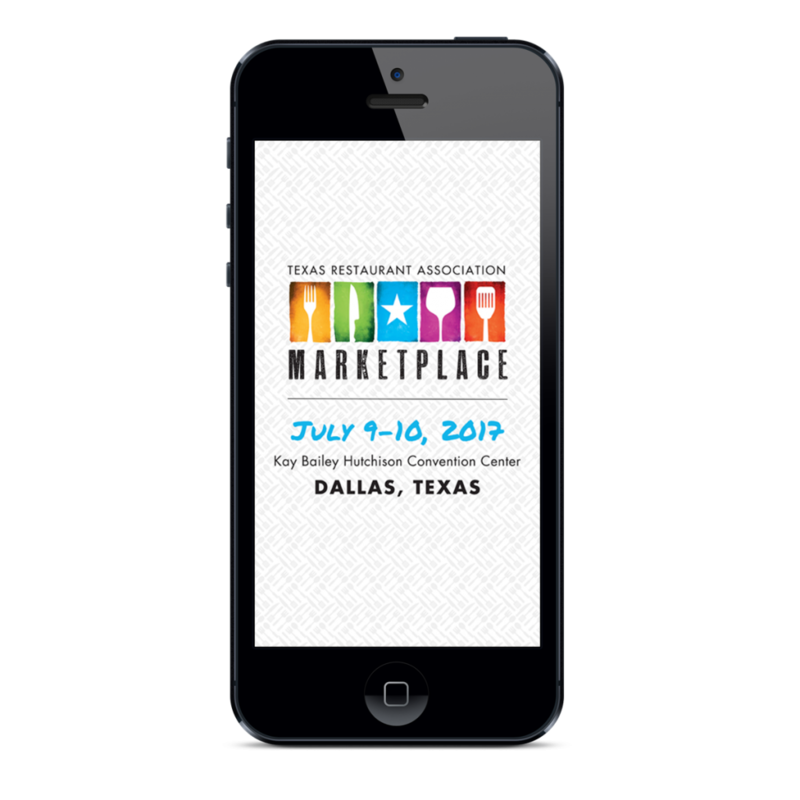 With heavy use of social media and a fully branded interface, attendees of the TRA Marketplace experienced a fully integrated mobile app. The added advantage of integration with the GoExpo Event Management system and other key platforms means a smooth user-experience for the TRA exhibitors. 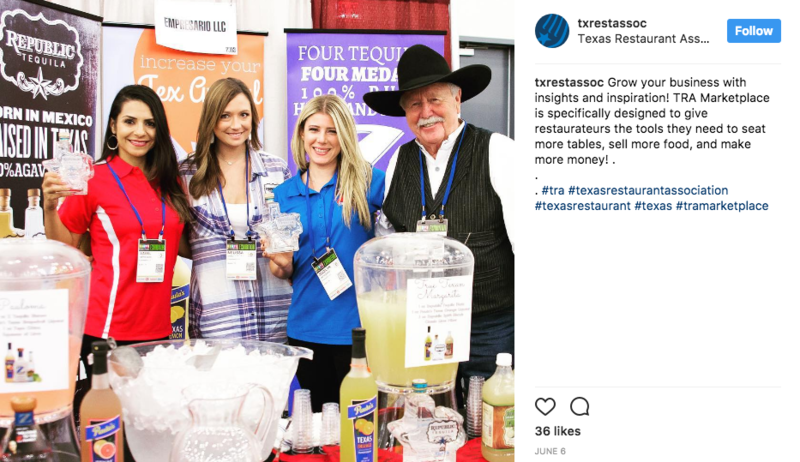 Andrea Bahr, Vice President Exposition & Events for the Texas Restaurant Association says the use of both GoExpo and the Follow Me mobile app helped her craft an event technology platform to meet the needs of her audience. “I am a big proponent of the philosophy that your strategy needs to align with your staff and audience. There is no such thing as one size fits all. We’re short staffed, so we need technology to take some of these tasks off our plate. We also want to make sure our exhibitors can get in front of an audience with one or two clicks,” she said. Some of the event app features that the TRA team says enhanced the show floor experience and beyond include the interactive maps, new product showcase, quick list and the show specials. For more information on how Core-apps can help you put together an engagement strategy with your event app, contact us.